Mother’s Day is not that far away, just a few weeks. This year it is May 10th. Every one of us, at one time in our life, had or has a mother. If you are fortunate enough to still have yours, then please remember her on this day. A Mother will teach us everything, except how to live without them. Most of the women that I know do not want elaborate gifts from their children, they just want to be acknowledged and perhaps appreciated on this day. Well, they would like to be acknowledged and appreciated every day but that is not being realistic. Life is not like that. 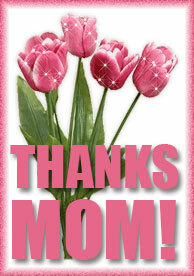 But it is nice to have one special day where your child says “hey – thanks mom!”. So, how do you convey your feelings of appreciation and thanks? A card is always nice and thoughtful. Flowers are good but they are getting very expensive for a week of enjoyment, and, because Mother’s Day is in May, many have flowers easily accessible – she can go out into her yard and pick them. I do send my mother flowers – but not on Mother’s Day. I send my mother flowers when she’s not expecting them and if I know she is having a special event at her home or if she’s just feeling a bit blue. I usually send flowers in late October or January when they are not growing outside her window. What I prefer to give my mother for Mother’s Day is something small, something that she would not purchase for herself, and something that will give her enjoyment. If you know your mother needs a new toaster or blender, then by all means, that’s something she would need, want and enjoy, but if she doesn’t need a new toaster or blender, give her something that may be a new experience for her such as a gift certificate to a spa or a brow appointment, haircut or mani/pedi. 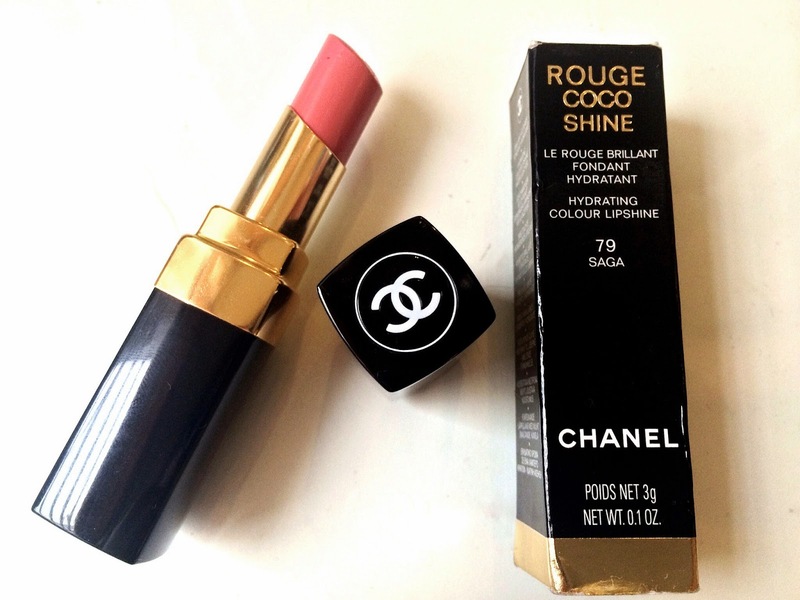 I know my mother would never purchase a Chanel lipstick for herself. Not sure why, her budget is more than capable of handling such a purchase, but I know she has never purchased one in her life, which is why I buy one or two every year for her. She loves the Chanel lippie I get her but when it’s gone, she never gets another one. Mothers can be odd in this way. When purchasing a certificate for a spa treatment or mani/pedi or hair appointment, try to add in the cost of the tip. This makes it easier for everyone, especially if your mother is new to something like this. 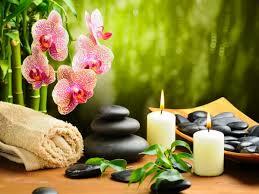 If you think your mother would be hesitant to use the certificate for a spa treatment, if possible, go with her. This will make it even more special for her. I know my mother would never go by herself. I’m not sure she would want to go even with me which is why I’ve never given her a certificate for a spa treatment. I have purchased certificates for a mani/pedi at the salon near her house where she has had her nails done. She loves the certificate, she said it is a a treat to not have to pay, she hands over the certificate and it’s covered. One item that is always loved, especially if your mom is a child of the 1950’s – 60’s era is the Jo Malone Vitamin E Lip Conditioner This Lip conditioner has a taste and fragrance that reminds me of the Boardwalk at Santa Cruz in the Summer. It is a bit Coppertone-esk. And it is a really good lip balm. The cost is $25 and the presentation is amazing. This is most likely something your mother would not purchase for herself but every time she uses it, she will thank you. Wine is always a nice gift if your mom drinks wine. A rosé would be a lovely choice. Why not be an angel and gift the Whispering Angel? 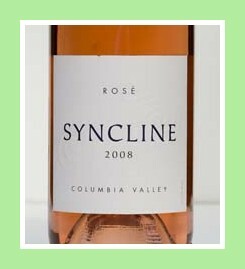 Or, I found a very tasty rosé last Saturday from a winery in Washington State called Syncline Winery. The rosé from Syncline Winery is made of 43% Cinsault/ 32% Grenache/ 25% Mourvedre. It is a crisp, dry rosé. 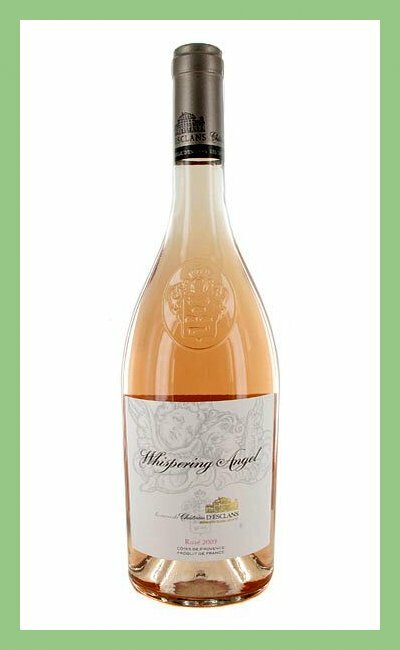 The color is a striking pale pink with aromas and flavors of strawberries and melon skin. Very nice. If you are gifting wine, try to think outside the box (pun intended) and get something in the varietal that mom likes but from a different winery, something she has not tried before but you know she will like. Music is another idea. The gift of music lives on forever. You’ll need to know if your mother listens to music on a MP3, CD Player or even a cassette or vinyl. One year I made my mom a mixed CD because she has a CD Player that she listens to in her kitchen/living area. She’s not a MP3 user (too bad). 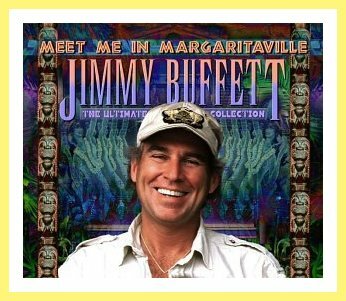 It was a fun project and her first mixed CD. 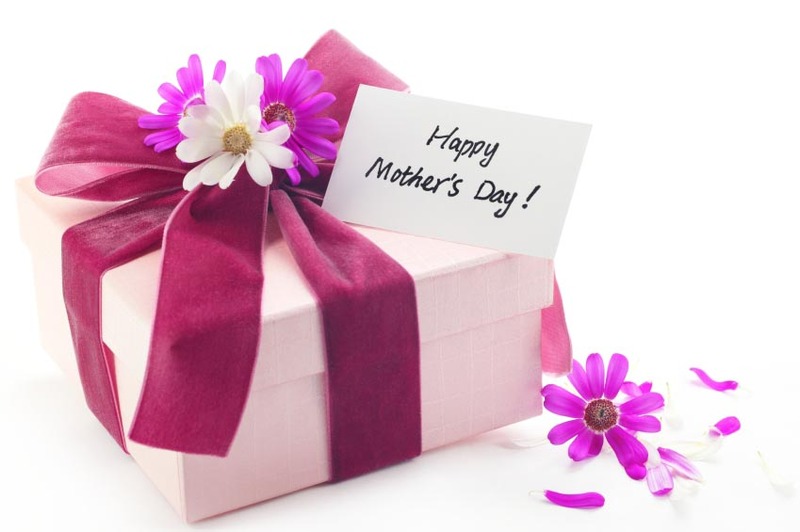 Whatever it is that you choose to gift to your mother, she will surely love it. The act of the connection and the thought you put into the gift is what really counts. Happy Mother’s Day to all women who are caretakers of others!